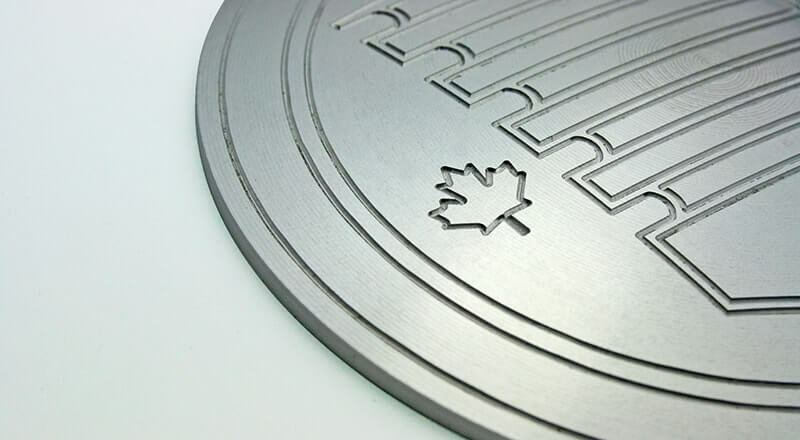 When it comes to non-ferrous metal fabrication, AXYZ offer an unbeatable range of high-performance routing and engraving machines suited to a wide variety of applications. These include the profiling of control panels, cutting of 2D and 3D parts for fabrications and also full 3D milling for the creation of prototypes, models and molds. 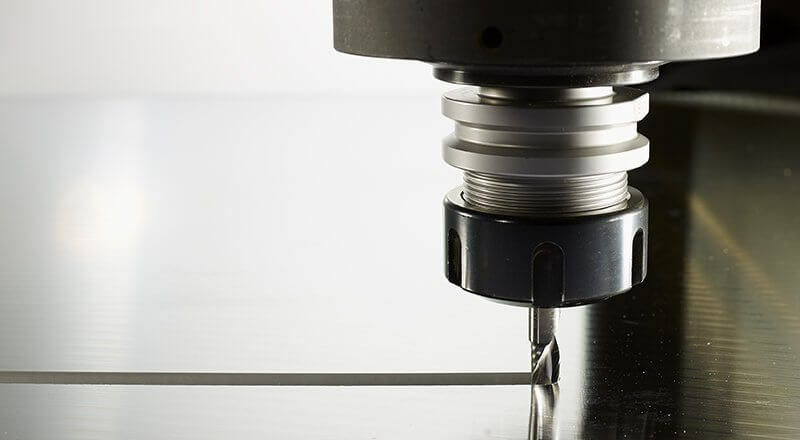 Mold makers, aerospace component manufacturers, automotive component manufacturers, display manufacturers, and a wide range of other organizations benefit from our industrial range of CNC routers. 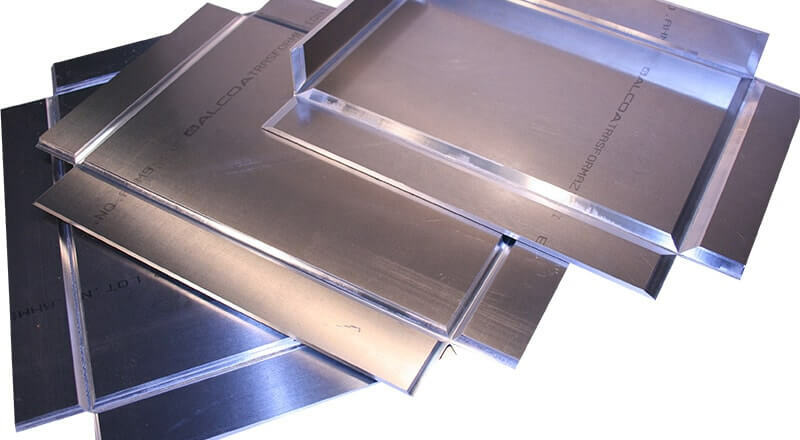 Full 2D and 3D machining capability: For true surface molds, as well as pocketing and step cutting, processes that laser, plasma and waterjet systems cannot perform. High RPM routing spindles: For excellent edge quality with smaller diameter cutting tools. 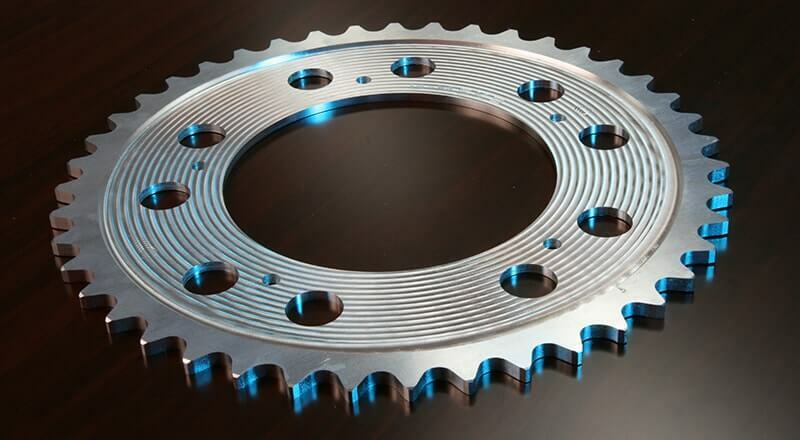 Routers produce clean edge finishes that have not been thermally altered and can easily be welded without extensive manual rework. 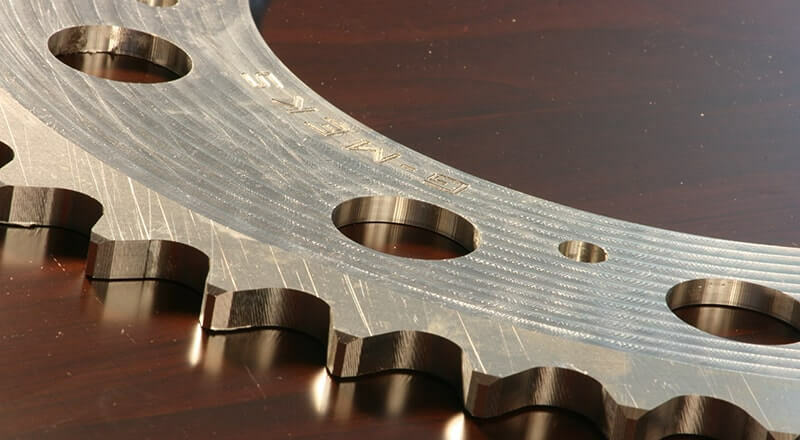 Cost advantage: Alternative CNC technologies such as waterjet and laser cutting are dramatically more expensive capital investments with higher ongoing operational costs. What is the best router for Metal Fabrication? A single-piece, stress-relieved, heavy-duty steel frame, coupled with a helical rack drive system and high tolerance bearing components, delivers high-accuracy motion and quality cutting. With a wide range of productivity options available and a heavy-duty router table, the Pacer Series CNC router delivers a high quality cut finish, precise dimensional tolerances, or very fine engraving.